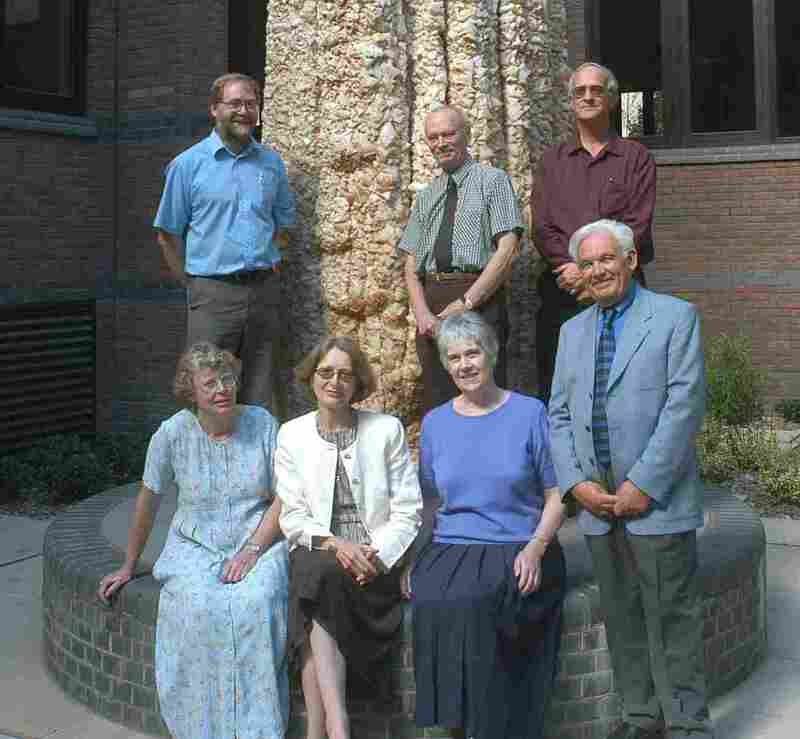 October 2004 Launch of Thriplow Time Trails, our new book. 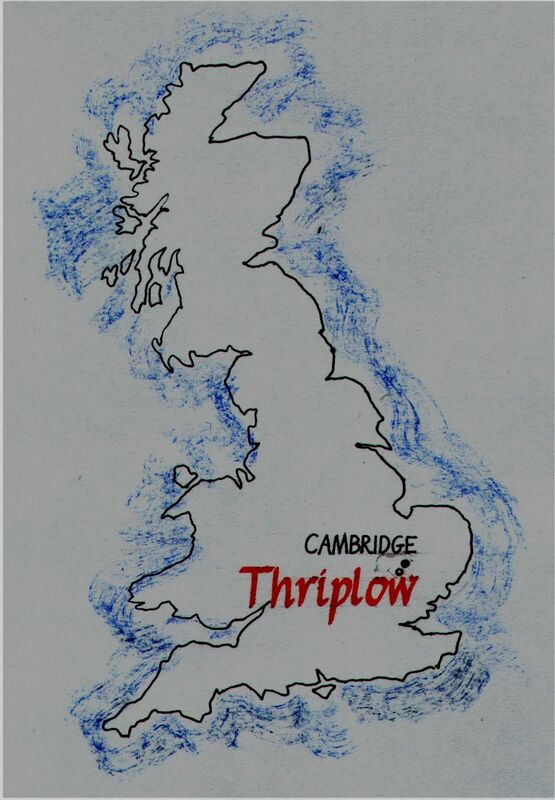 We are a group of informed amateurs researching the origins of the village of Thriplow, Cambridgeshire. Evidence of Roman occupation, even some early coins. Evidence of Saxon life but no cemetery. The positions of many old footpaths, for how long were they in use? An area with possible house platforms and a sunken lane. But for every question we answer another arises. With a grant from the Local Heritage Initiative we are building up a stock of resources with which we can help other groups interested in the history hidden under their parishes. A personal navigator using the GPS to help us make accurate survey records. A two way radio so that we can communicate across large fields. A laptop computer to process the results of surveying. A digital theodolite on a tripod to measure horizontal and vertical angles. A hand held laser meter to measure distances. A levelling staff and ranging poles. An auger to take soil samples. A resistivity meter with interpretative software.